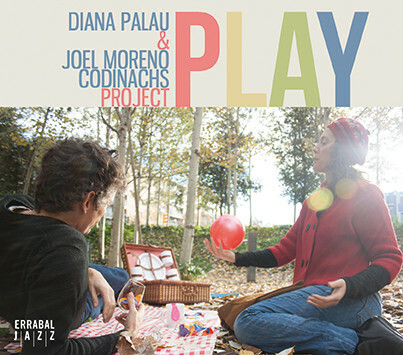 Diana Palau & Joel Moreno Project is a Jazz quartet result of a collaboration that began in 2011. It is a project where improvisation, on original compositions and songs that are part of Diana and Joel’s musical universe, taken as a game, plays a central role. 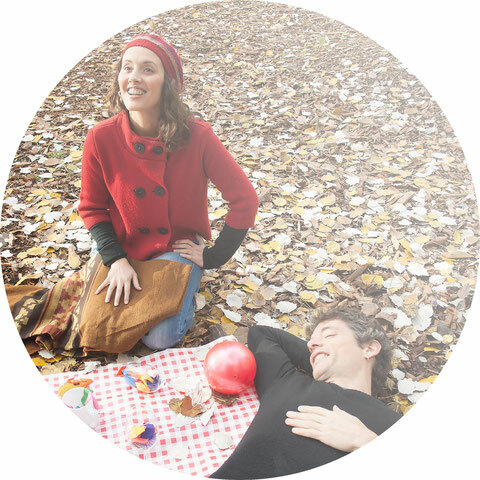 Diana and Joel began playing as a duo (vocals and guitar) Jazz, Pop, MBP and original songs, and using them as a platforms from which their imagination could fly away, with large doses of improvisation and a lot interpretive freedom. Later, on several occasions, a number of performers joined the project and brought the music of the group to beautiful places that would not have been reached without them. After this trip, they felt the need to translate their experience into a CD (PLAY Errabal 2015) where there is a bit of everything they have found along the way, different formations, textures, intensities, styles, etc.